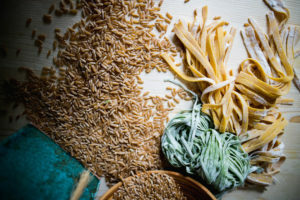 Join us in the beautiful kitchen at Dorothy Lane Market’s Culinary Center as we dive into the world of noodle pasta. This hands-on class will cover the basics of our rich-egg pasta dough and our favorite sauces to pair with them. The evening will consist of demonstrations, hands-on production and a three course meal paired with wine. Follow the link to DLM’s website for more information and to purchase your tickets.